Inspeightofyou won her first stakes start March 9 at Delta Downs in the $80,000 Owner Appreciation Distaff, taking the one-mile contest by a widening 3 1/4-lengths. The victory was the third straight for the 4-year-old filly, who has now earned $133,240 for owner Maggi Moss. For Speightstown, Inspeightofyou is his eighth stakes horse and fourth stakes winner of 2018. 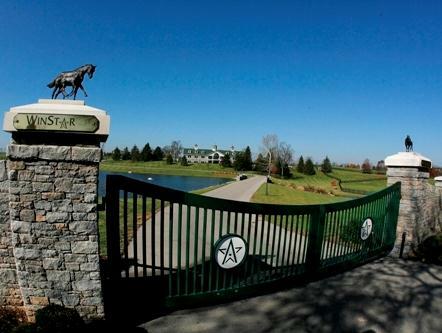 The WinStar stallion now has 90 lifetime stakes winners and more than $85 million in progeny earnings. In the three-path most of the way, Inspeightofyou stalked the pace for six furlongs before making the lead. The dark bay spurted clear at the top of the lane and easily held off Babybluesbdancing to win in a hand ride [WATCH RACE]. The winner was bred by Peter Redekop BC Ltd and is a half-sister to Count Fleet S. winner Monzon.